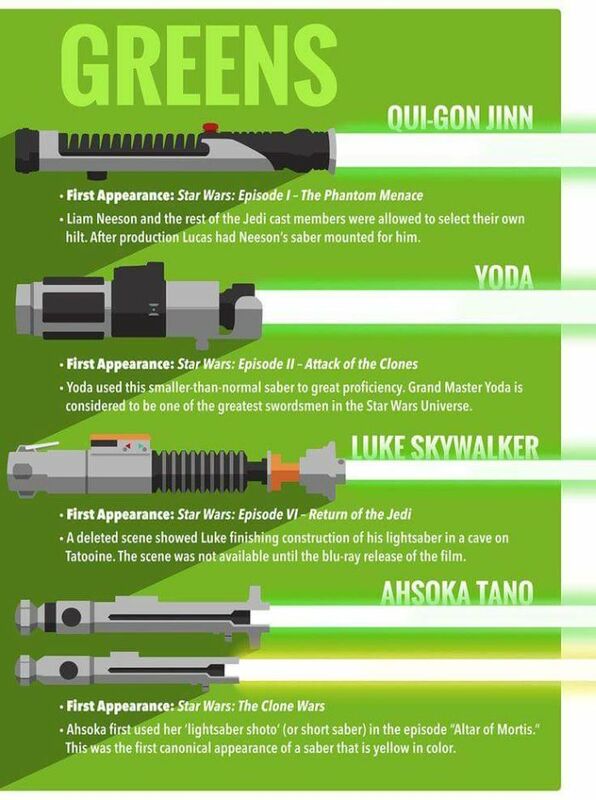 There have been many different characters who have used lightsabers in the Star Wars universe. 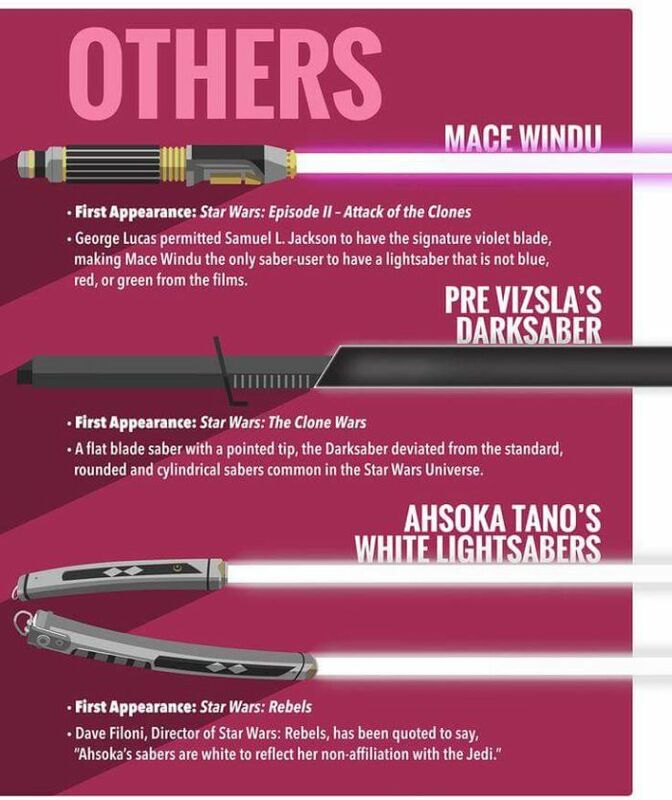 They come in all shapes, sizes and colors and these are some of the most memorable lightsabers that have been used in battle. Do the games and cartoons even count? 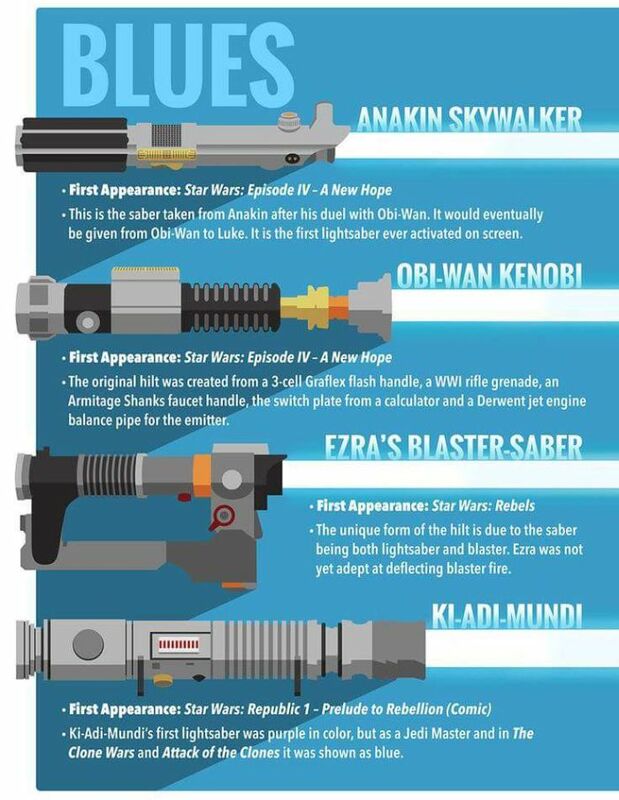 I thought they were just spin-offs. Some games had epic stories, but were spin-offs nonetheless.